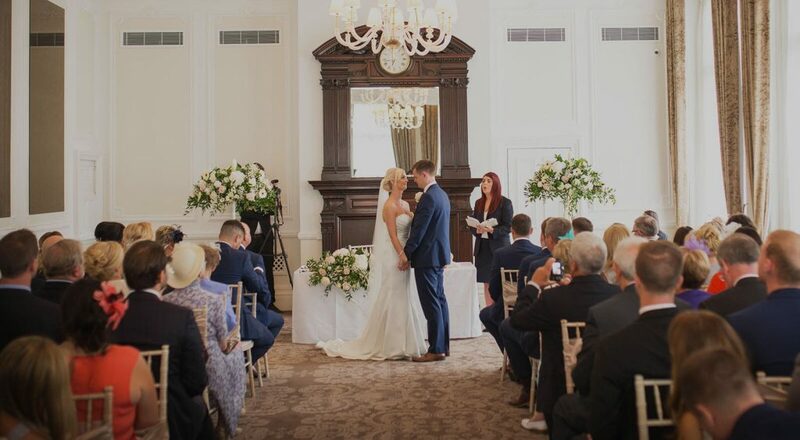 It’s the most important day of your life, a special occasion that you’ll cherish forever and one that you’ll want everyone to talk about for years to come; so it’s only natural that you’ll want a venue that is perfect. 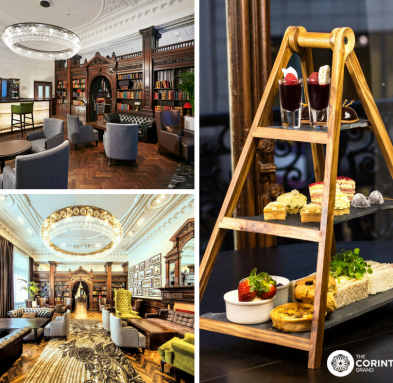 What better place to hold your wedding than right here at The Corinthian Grand inside the stunning surroundings of the DoubleTree by Hilton Hotel & Spa, Liverpool? Well, that’s just what James and Laura decided to do when it came to their special day and they’re delighted that they did. 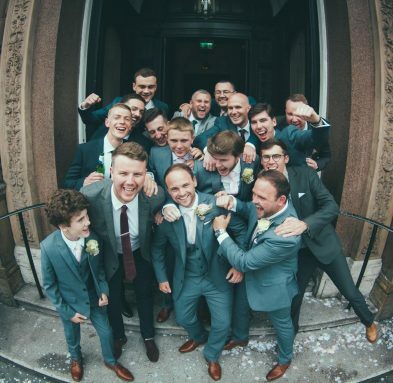 But it’s not just the surroundings that make this such a popular choice for weddings, everything that any happy couple could want is taken care of by the DoubleTree by Hilton, Liverpool staff, meaning everyone can relax and enjoy the day. The exchanging of rings and saying: “I do,” was just the start of it for this happy couple though as they joined friends, family and invited guests for a beautifully cooked three-course meal prepared on the premises by the kitchen staff at DoubleTree by Hilton, Liverpool after a drinks reception in the hotel’s iconic Library Lounge. 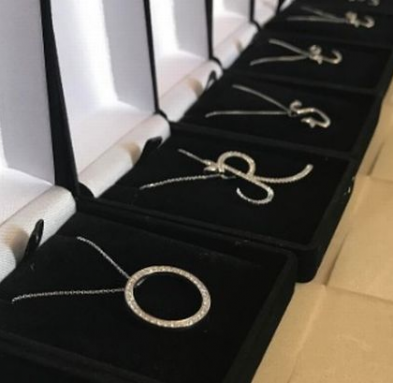 Then, after the meal, it was time for everyone to let their hair down and enjoy themselves as the stunning surroundings of the Corinthian Grand played host to a night of music and dancing into the small hours. 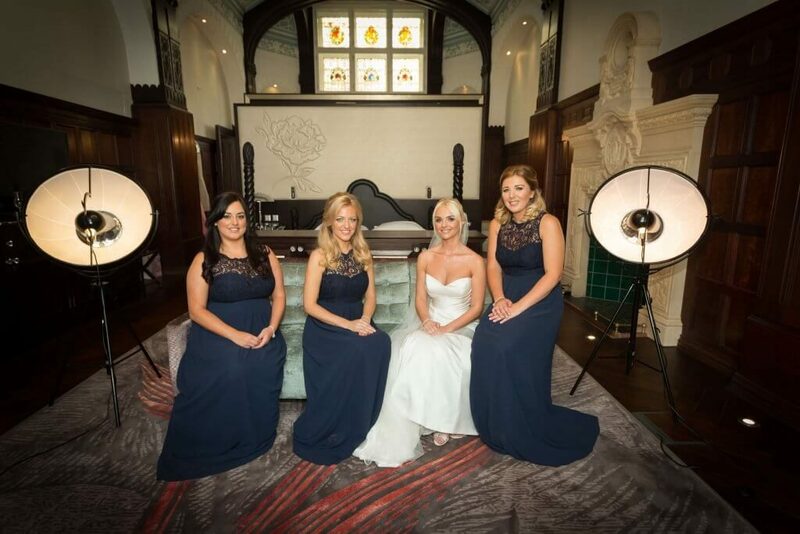 And at the end of such a long and eventful day, there’s only one place that any newly married couple will want to spend their first night together – the incredible Presidential Suite which sits at the very top of this stunning city centre location. Combining a huge sleeping area consisting of two luxurious king beds, walk-in wardrobes, spacious seating area, stunning en-suite bathroom and classic architectural features dating back to the mid 19th-century, the Presidential Suite really is the crowning glory of any wedding package at the DoubleTree by Hilton, Liverpool. With a feel of a small boutique apartment, it has a luxurious lounge and dining area while the bathroom features an amazing double-steam shower, large bath and twin basins meaning the spacious 40 square metre suite really is the ideal place to spend a special occasion such as your wedding. 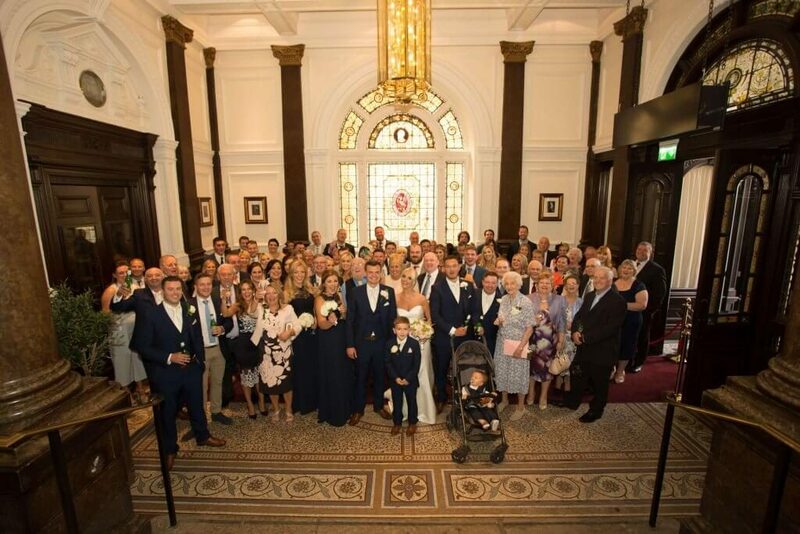 It’s fair to say that James and Laura’s choice to hold their wedding at the Corinthian Grand at DoubleTree by Hilton, Liverpool was a popular one for all concerned, something which Laura – the new Mrs Rowan- is keen to tell everyone.